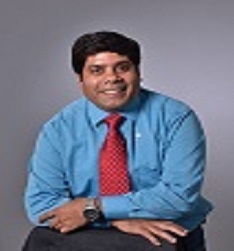 Ajay Kumar Mishra (MSc, MPhil, Ph.D., CSci, FRSC) is a full Professor at the Nanotechnology and Water Sustainability Research Unit at College of Science, Engineering & Technology, University of South Africa, Florida Science Campus, South Africa. Prof. Mishra is currently working for University of South Africa as â€œFull Professorâ€ since January 2015. He is also working as â€œAdjunct Professorâ€ at Jiangsu University, China. Prof Mishra recently recognised as â€œFellow memberâ€ and â€œChartered Scientistâ€ by Royal Society of Chemistry, UK. 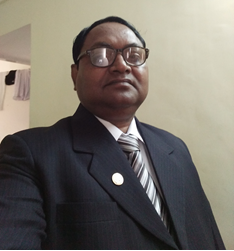 Prof AK Mishra research interest involves in the broader areas of Nanoscience/Nanotechnology; Materials Science; Polymers; Composite/Nanocomposites; Photocatalysts and Water Research. 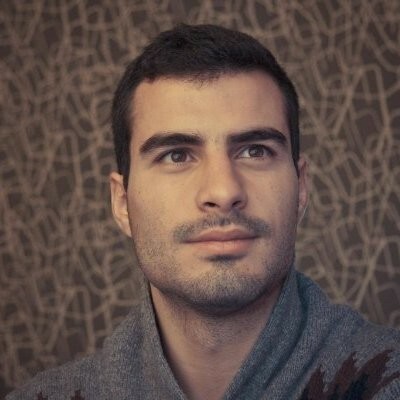 He is also actively involved in the area of nanotechnology towards the development of smart materials for various applications in the field of materials science and water research. He supervises students involved in the nanotechnology and water treatment research in projects involving organic, inorganic pollutants from both synthetic and wastewater solutions. His research focuses aims at developing a protocol which may lead to developing a technology which may be utilized for industrial purposes. He has delivered a number of including Plenary/Keynote/Invited Lectures. 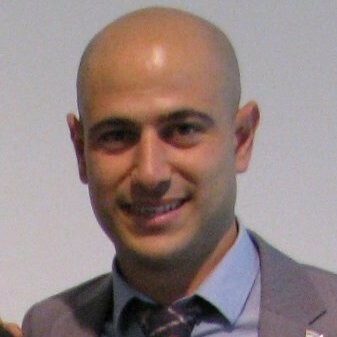 For his outstanding research profile, he was awarded a number of international awards. 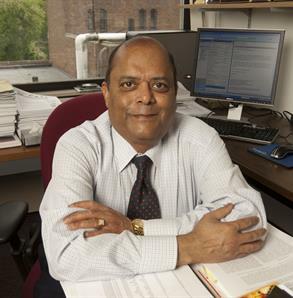 Prof. Mishra also served as Associate Editor as well as a member of the editorial board of many peer-reviewed international journals. 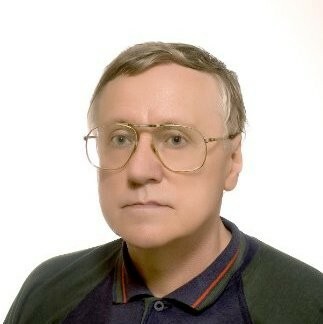 He has edited several books by the renowned publishers and also a reviewer of many international journals. He is serving as member advisory board of a number of international scientific societies, conferences, and workshops. National Research Center, Dokki, Cairo, Egypt. B.Sc. in Chemistry, Faculty of Science, Cairo University, 1987 (Excellent-Grade). M. Sc. in Organic Chemistry, Faculty of Science, Cairo University, 1992. Title of the thesis: Utilization of some indigenous raw materials for newsprint making. 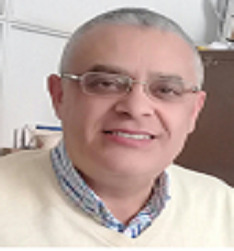 Supervisors: Prof. Dr. Mohamed A. Abo-state (Cairo University), Prof. Dr. Naim A. Fadl (National Research Center), Prof. Dr. Samira FahmyYacoub (National Research Center). Ph.D. in Organic Chemistry, Faculty of Science, Cairo University (March 24,1998). Title of the thesis: Influence of esterification of bagasse on the properties of the produced boards. Supervisors: Prof. Dr. Roger M. Rowell (University of Madison, Wisconsin, USA), Prof. Dr. Mohamed A. Abo-state (Cairo University), Prof. Dr. Naim A. Fadl (National Research Center), Prof. Dr. Samira FahmyYacoub (National Research Center). Nanomaterials and Nanotechnology of cellulosic materials.